Historic All Saints East St Kilda is one of Melbourne's oldest Anglican churches. 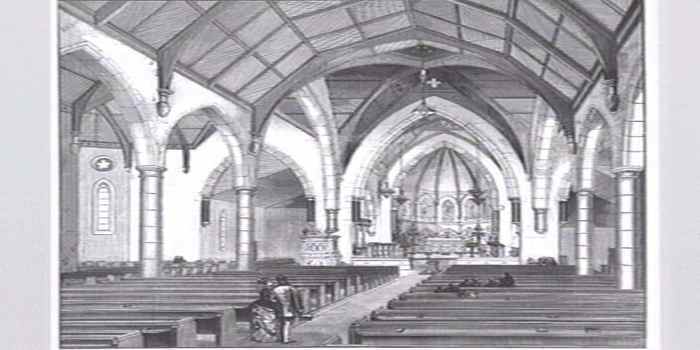 The foundation stone was laid on the 8th of November 1858 and the first service was held in the church on the 8th of December 1861. The building which can seat up to 1400 people is said to be the largest Anglican parish church in the southern hemisphere. For further information about the history of All Saints Church, visit the St Kilda Historical Society's website, The Spirit of St. Kilda: Places of Worship in St Kilda, by historian Dr Janette Bomford, and follow the links to All Saints, East St Kilda.